I currently serve as the Director or MAP (Minorities and Philosophy), an organization that aims to support underrepresented groups in philosophy. I have been involved with MAP International since 2016. From 2016—2018, I was a co-organizer for Michigan's COMPASS workshop, which brings together students from a diversity of backgrounds for a weekend of philosophical discussion, networking and mentoring. In 2016, I co-started a Feminist Philosophy & Philosophy of Race reading group at the University of Michigan. 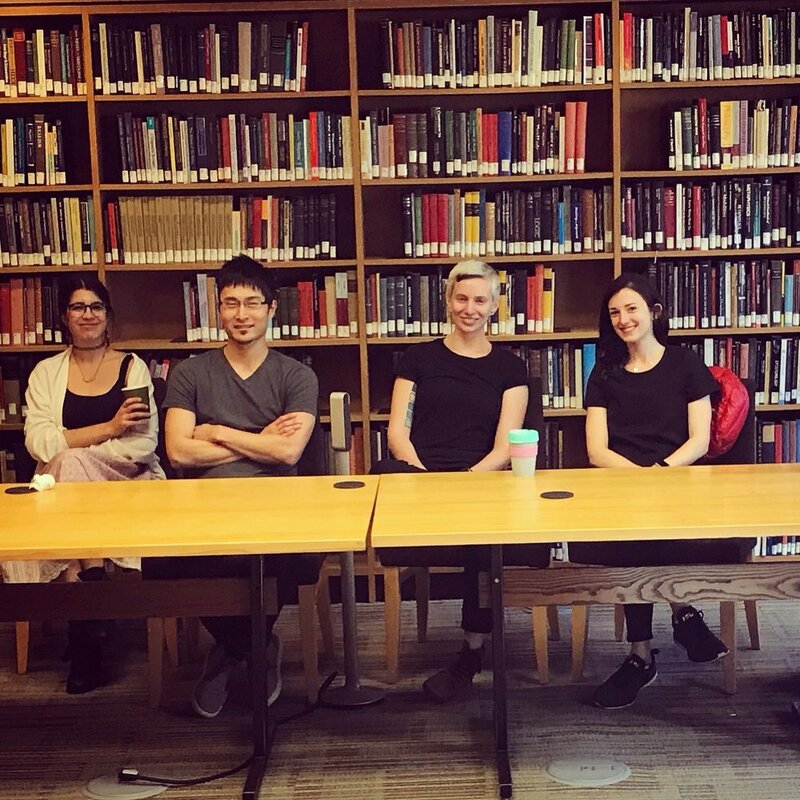 In 2017, it underwent a change in title and institutional status, becoming the Race, Gender, & Feminist Philosophy Interdisciplinary Working Group. Information about our readings and speaker series can be found here. In addition, I’ve been a co-organizer for the Princeton-Michigan Metanormativity Workshop, the 2019 Spring Colloquium on Epistemic Norms & Values (and a corresponding reading group), the Michigan Alumni Conference, and the Michigan-MIT Social Philosophy Workshop (the latter of which I co-founded). More details about service work can be found on my CV.